All knowledge can be divided into two categories, pure and theoretical knowledge and applied or practical knowledge. 4-6; Believers can’t grow without living out the truth. We must master the truths in God’s Word and then by faith live it out. They are believers in Jesus Christ and although geographically located in Ephesus they are spiritually positioned in Christ. How do we make application or apply this to us as we study Ephesians in our situation. We are to live according to our spiritual position and not according to our geographical location. We believe that for all of us to benefit the most from our time in Ephesians, it will not come just from the teaching and preaching but also as we individually and simultaneously read and study Ephesians. 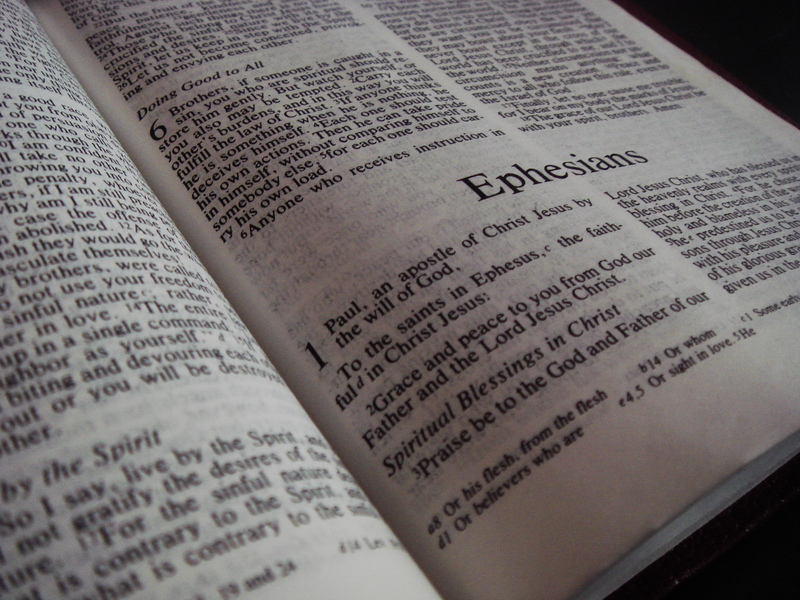 Read through the book of Ephesians at least once. Read as many times as possible and study as much as possible the passage above. Pray, ask God to help you understand his word and make note of what he is showing you.